“Until now I have been totally DC, but thought I might test the waters with DCC. I recently purchased a Bachmann GP9 DCC locomotive and am running it in DC mode. The DCC system should have a set of connectors labeled something like “to track”. Simply disconnect the wires from the DC supply and connect them to the DCC system and you should be good. You will have to program in the DCC loco(s) to the controller so the DCC system can talk to the right locomotive.Most DCC locos default to ID 3 so you should reassign the loco to something else (most of us use the road number of the loco itself) since all IDs have to be unique. 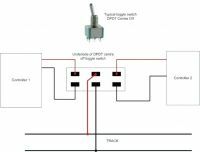 The instructions that come with the DCC system should get you and running in less than 10 minutes after the connections are made. Going back to DC is as simple as disconnecting the 2 wires from the DCC system and reconnecting them to the DC supply. You will then have to switch the locos back to DC mode. 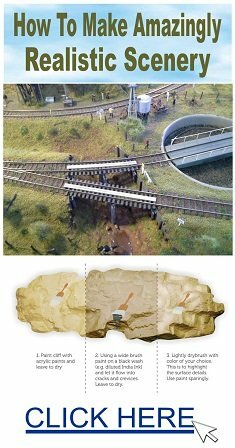 My recommendation is that you get a length of track separate from the layout and do your testing there before committing the entire layout. 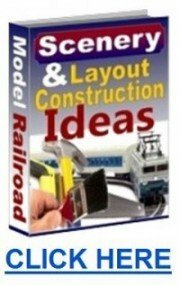 I power my layout with a DC and DCC controller via DPDT switch. Connect the two wires from the DC controller to the left terminals on the switch and the DCC controller to the right terminals. Power is taken to the track from the centre terminals. 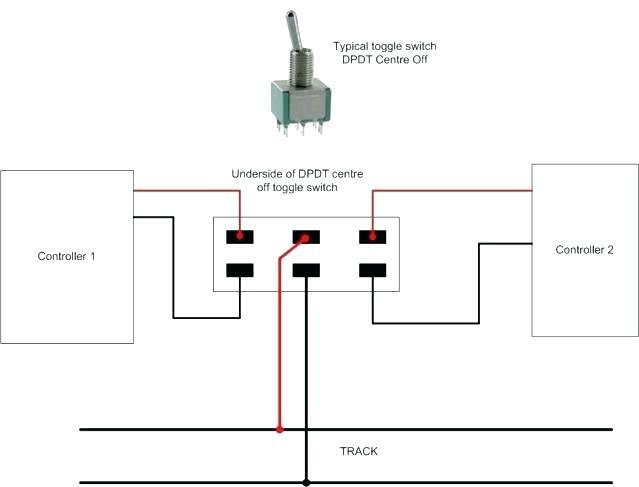 If you use a ‘Centre Off’ switch, power from one controller is switched off before power from the second controller is connected. Skip – No need to yell mate. DCC is not all black magic. There are many good DCC systems on the markets ranging in price from under $100 to $900. 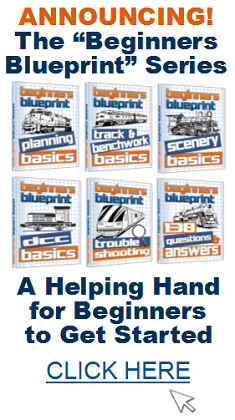 As Skip says, you need a DCC system. You then need locos fitted with DCC chips, and I think this is what Skip is getting at. 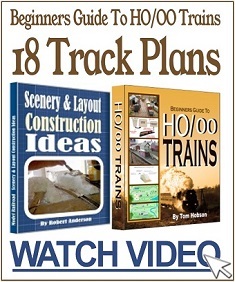 Manufacturers have three, possibly 4 types of loco. 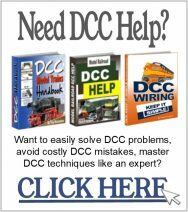 They are DC, DC/DCC Hybrids, DCC fitted which have the chip in already, and DCC ready – that is there is wiring in the loco set up to take a chip bur don’t contain the chip. This is a trap for young players, make sure you are b=getting what you need, and what you are paying for.